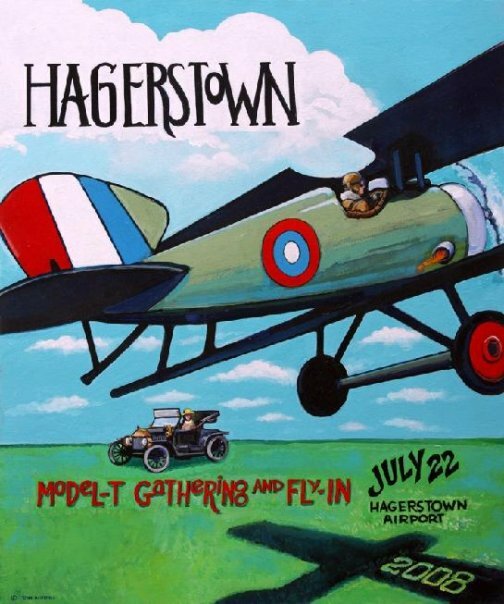 Every year, I paint a poster to promote the Hagerstown “Fly In.” These posters are 18″ x 24″ and are available for $25 plus shipping. Submit an inquiry below to arrange a purchase. 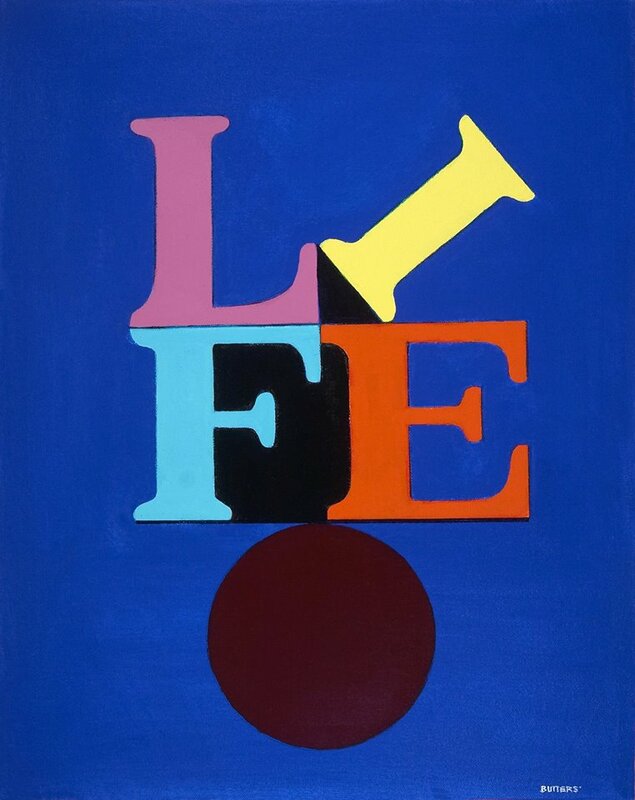 Additionally, most of the paintings you see on this site are available as a Giclee print for $100.